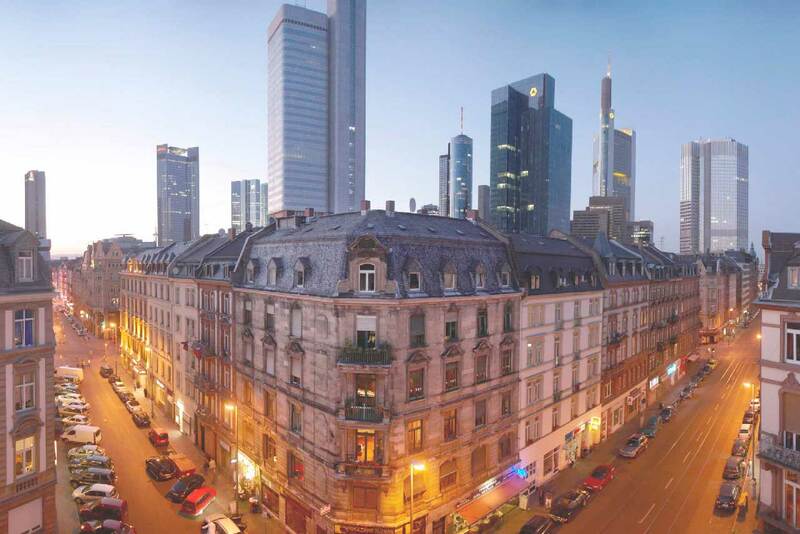 Frankfurt/Main offers outstanding features as a business location for companies of any size. The city is the economic and geographical center of the FrankfurtRheinMain region. With its approx. 43,000 companies, Frankfurt generates about a quarter of the GIP of the State of Hessen. At 650,000 jobs, it is also the region’s major job generator. About 700,000 people live in the city that comprises 248 square kilometers. Frankfurt has achieved dynamics, stability and crisis resistance mainly thanks to the great diversity of the resident companies. Though the city is most famous as a financial hub, Frankfurt/Main is also home to many key target industries, such as the creative industries, IT and telecommunications, biotechnology and life science, logistics and industrial production. Quick and direct market access is guaranteed by local institutions and educational facilities. Thanks to its excellent infrastructure, Frankfurt/Main is easy to reach and very well connected. All European and international markets can be reached in next to no time. Frankfurt Airport is the eighth biggest airport worldwide, with 56 million travellers every year. The well-developed interstate and railway networks make Frankfurt/Main one of the major traffic hubs in Europe. And as a digital hub, Frankfurt is among the key data traffic nodes worldwide. In addition, Frankfurt is known as the city of short distances, which makes it very popular with people navigating the city. Frankfurt’s strong international alignment fosters a top-quality workforce potential, which is complemented by international and company-associated educational facilities. About one in three professors at Goethe University is from abroad; 20 international preschools and 13 international schools further underscore the city’s cosmopolitan character. This atmosphere also has an effect on the diversity of the cultural offerings: an extensive cultural program that caters to every taste, numerous leisure time options right outside of the city, as well as the continuously growing portfolio of top-quality residential property ensure a very high quality of life in Frankfurt/Main. Get to know the most important economic data on Frankfurt am Main. They are updated frequently and are therefore often more current then the statistical yearbook, which is only published annually. We also offer industry-specific data and comprehensive information on the international business communities in Frankfurt am Main.